مرکت, ایمرلڈ City پیپر وال. 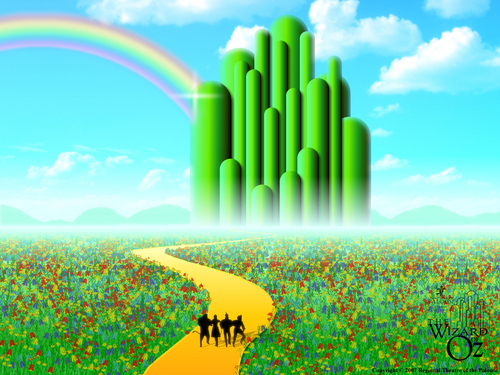 A portrait of the emaerald city from the classic film the wizard of oz. HD Wallpaper and background images in the The Wizard of Oz club tagged: the wizard of oz classic film emerald city image wallpaper.